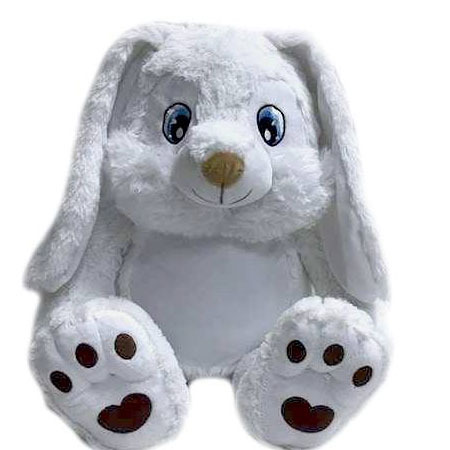 White Bunny medium a gorgeous, super soft, huggable personalised Bunny white teddy bear from the Remembear Range. 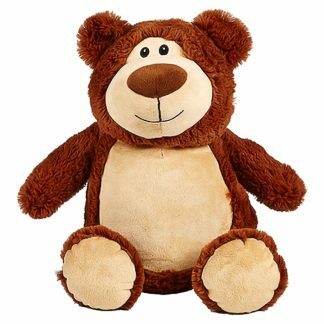 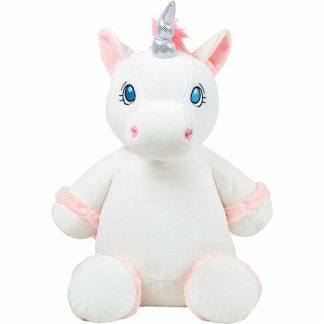 Teddy are handcrafted with great detail and are soft, high quality, durable and, most importantly, love cuddles! 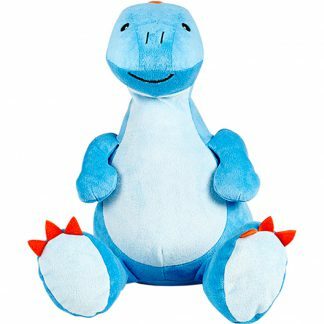 This is a quality soft toy that will last for years.